The Series F12 Gas Transmitter is an Intrinsically Safe (IS) version of the explosion proof D12 transmitter. 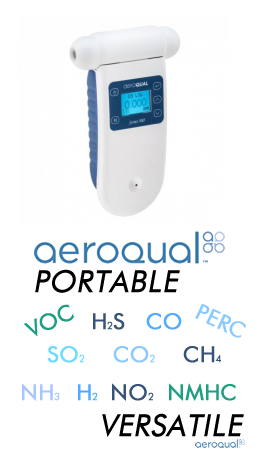 In its standard form, it is designed for detection of a variety of toxic gases in hazardous area applications. In addition, it is also well suited for all general purpose applications where toxic gas measurement is required. The F12 is highly customizable to suit almost every fixed mount toxic gas application. The Series F12 Gas Transmitter is an Intrinsically Safe (IS) version of our explosion proof D12 transmitter. In its standard form, it is designed for detection of a variety of toxic gases in hazardous area applications requires IS devices. In addition, it is also well suited for all general purpose applications where toxic gas measurement is required. 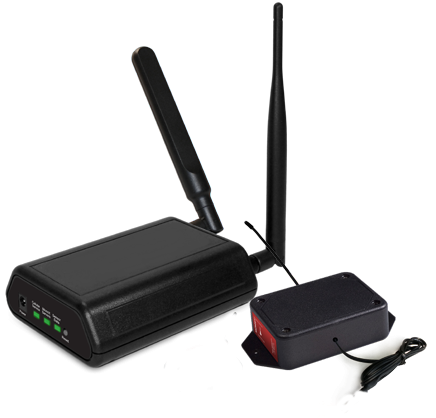 For IS installations, this transmitter is also available with a Hart communication option. For general purpose gas detection applications, the F12 transmitter is also available in Non-IS versions. Both version provides for easy interface to RS-484 networks using a standard MODBUS communication protocol. A second version provides a complete AC powered instrument with 3 alarm relays (SPST) available for external alarming. Intrinsically Safe model is standard. It is 2-wire only, loop powered and provides a 4-20 mA output for gas detection. No relays, control, or heated sensor options are available. Modbus interface is only available for RS-485 sensors, and 115 VAC sensors. Intrinsically Safe Design: Transmitters are designed for use in applications requiring intrinsically safe devices for safety purposes. Alarm & Relay Option: A non-IS version (see F-12D) of the transmitter provides 3 integral alarm relays. Relays are programmable for set point, hysteresis, on-delay, off-delay, and other variables. Systems with alarms are available for operation from 12-30 VDC supplies or from 115 or 230 VAC power.